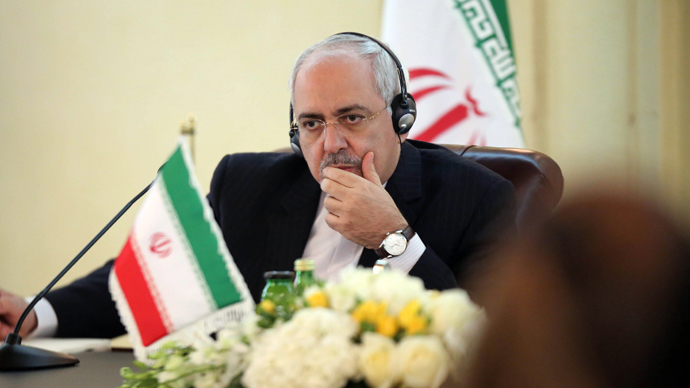 Iranian Foreign Minister Javad Zarif said the recent nuclear ​deal struck between his nation and world powers would evaporate should the United States Congress impose new economic sanctions on Iran, even those that would take six months to emerge. Time Magazine reported Monday that Zarif said in an interview over the weekend that any new sanctions mean the Nov. 24 interim agreement - which calls for Iran to dial down its nuclear program in exchange for loosened trade barriers over the next six months - goes bust. “The entire deal is dead,” Zarif said in response to possible new sanctions, even those that take time to materialize. 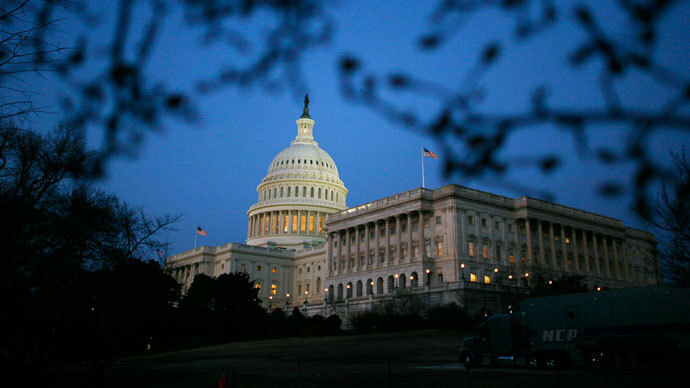 A group of US senators is preparing legislation to enact new economic constraints on Iran once the agreement’s six months are up and no new deal is reached. Senate Foreign Relations Committee Chairman Robert Menendez (D) and Sen. Mark Kirk (R) are near a deal to target Iran’s remaining oil exports, foreign exchange reserves and strategic industries, congressional aides told Reuters. 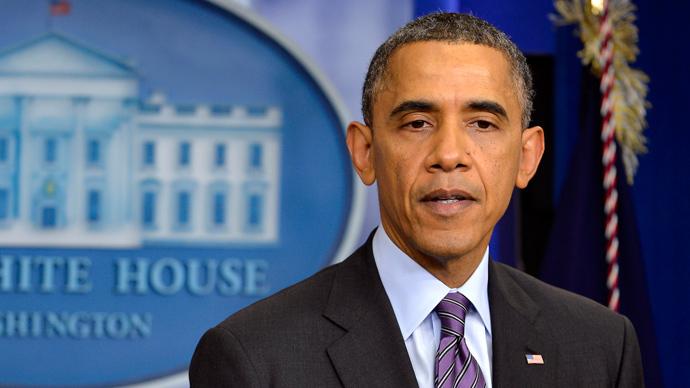 The White House opposes the senators’ plan, as it would limit President Barack Obama’s ability to waive sanctions on Iran. It would also revive certain sanctions if Tehran does not follow through with the agreement in Geneva with the US, Russia, China, Britain, France and Germany - known as the P5+1 group of world powers. Zarif told Time Magazine Iran will hold firm. "We do not like to negotiate under duress," he said. "If Congress adopts sanctions, it shows lack of seriousness and lack of a desire to achieve a resolution on the part of the United States. "I know the domestic complications and various issues inside the United States, but for me that is no justification. I have a parliament. My parliament can also adopt various legislation that can go into effect if negotiations fail," he continued. "But if we start doing that, I don't think that we will be getting anywhere." US Secretary of State John Kerry will voice the Obama administration’s opposition to any new sanction agreement during congressional testimony Tuesday on Capitol Hill. "We do feel that putting new sanctions in place during the course of negotiations, even those that are delayed, would be counterproductive, and could unravel the unity of the P5+1," State Department spokeswoman Jen Psaki told Reuters. "It could certainly put the negotiations that we have all worked so hard on, that we believe is the best chance we've had in a decade to achieve a peaceful outcome, at risk," she included. The deal struck in Geneva allows time for Iran and the P5+1 to come to a final agreement that the US says should limit Iran’s nuclear program to peaceful uses and that Tehran says should lead to a relief of all economic sanctions. The US estimates assets of nearly US$7 billion will be unfrozen over the next six months under the interim agreement, compared to the US$100 billion frozen worldwide. “The six-month agreement, which offers Iran about $7 billion in relief from sanctions in exchange for curbs on its nuclear program, leaves in place banking and financial measures that have hampered the OPEC member’s crude exports. Sanctions on sales of refined products also remain, while Iran gains access to $4.2 billion in oil revenue frozen in foreign banks,” the White House said after the deal was announced. 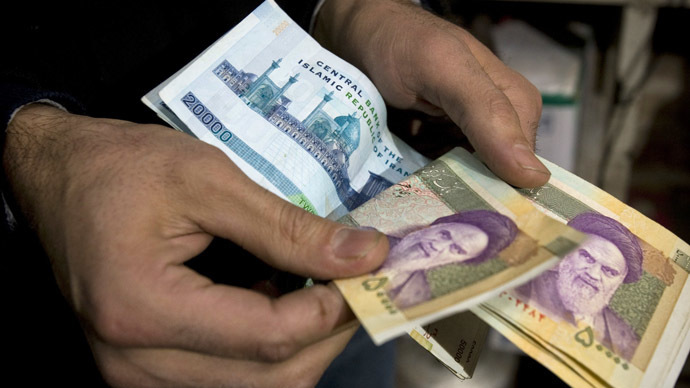 Sanctions have cost Iran US$120 billion in lost revenue since 2010, when the western powers imposed high hurdles on Iran and countries that engaged in trade with the Gulf state, according to the US Treasury.